Did you know that consistently using well formulated skincare products can play a crucial role in maintaining a healthy glow all year round? Formula 10.0.6 have a wonderful variety of affordable products focusing on a wide range of skin issues. Today I will be reporting on three amazing products that have saved the day on more than one occasion. Aside from the gorgeous modern packaging, I am smitten by how clear and healthy my skin feels afterward! This 3-in-1 blackhead wash, exfoliating scrub and mud mask can deeply cleanse the skin getting rid of stubborn blackheads, excess oil, clogged pores and eliminating blemishes. 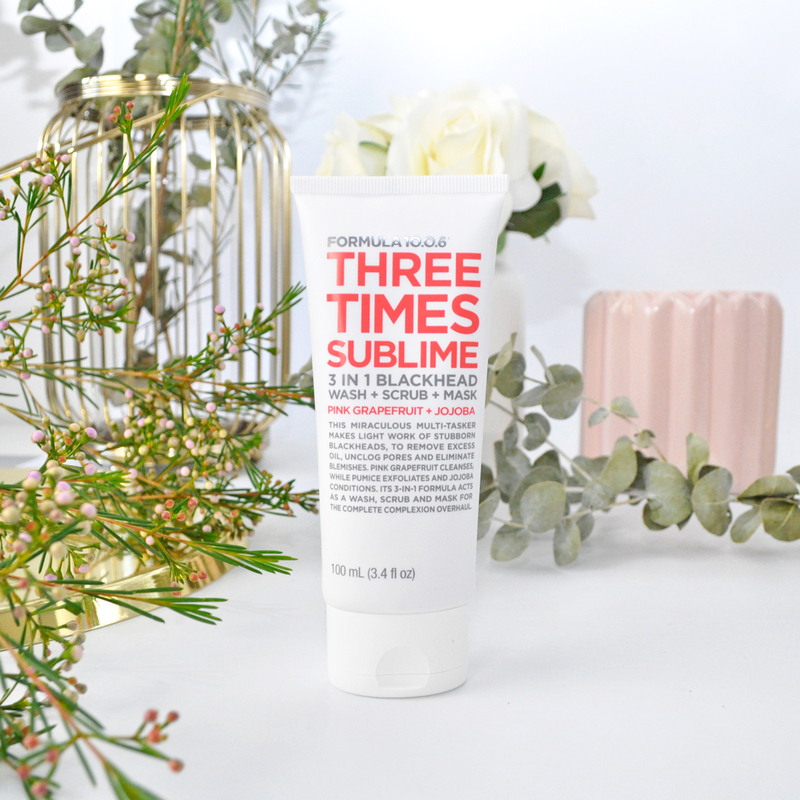 It contains Pink Grapefruit, Pomegranate and Jojoba beads to exfoliate, purify and invigorate the skin leaving it super nourished, hydrated and glowing. Oh the power of Orange and it’s extraordinary skin loving properties! This rich detoxifying cleansing mask is infused with Orange, Bergamot and Sea Salt to uplift your skin with moisture and banish impurities. It will help even out skin tone for an all over glow and give a brighter more radiant complexion. 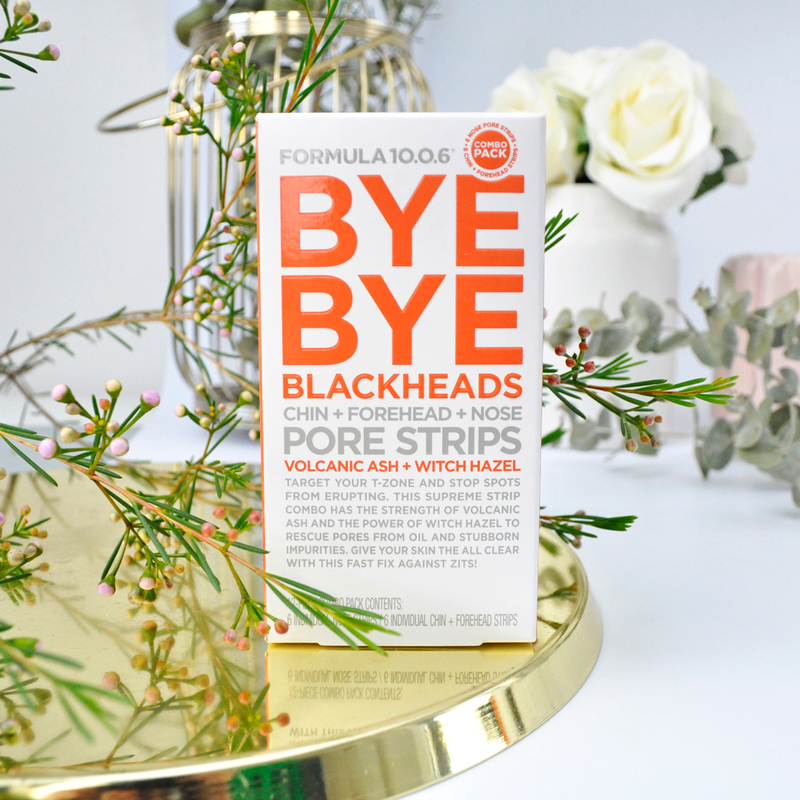 These blackhead eliminating pore strips are enriched with Volcanic Ash and Witch Hazel to tighten, unclog and rescue pores from excess oil as well as drawing out stubborn impurities. When you peel them off you can really see all the dirt and blackheads, its both disgusting and satisfying at the same time. How to use: Wash your face then wet your nose, forehead, and chin. Dry your hands then peel off the plastic liners, applying them shiny side down. Leave them to dry for 10-15 minutes or until they feel stiff. Finally carefully peel off the strips starting at the edges, pulling toward the center. 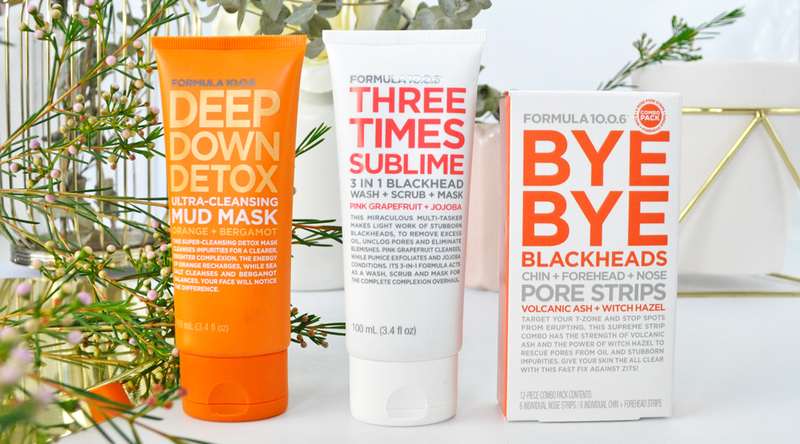 Price: Formula 10.0.6 Three Times Sublime 3 In 1 Blackhead Wash + Scrub + Mask | 100 mL | $9.99 AUD – Formula 10.0.6 Deep Down Detox | 100 mL | $9.99 AUD – Formula 10.0.6 Bye Bye Blackheads Chin + Forehead + Nose Pore Strips 12 pack | $9.99 AUD – You can shop for these products at Big W and Priceline. 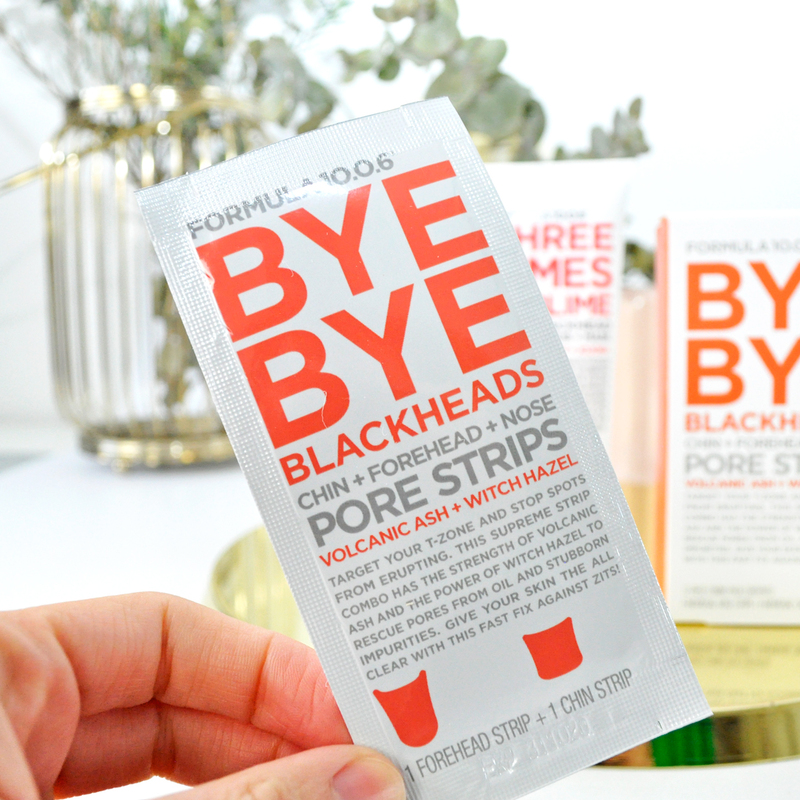 Have you tried any products from Formula 10.0.6? Which skincare products do you swear by? Give us some recommendations in the comment section below. I LOVE formula 10.0.6! We carry it where I work, and I swear by it! Have you tried their new body washes? So awesome! These look so high quality! 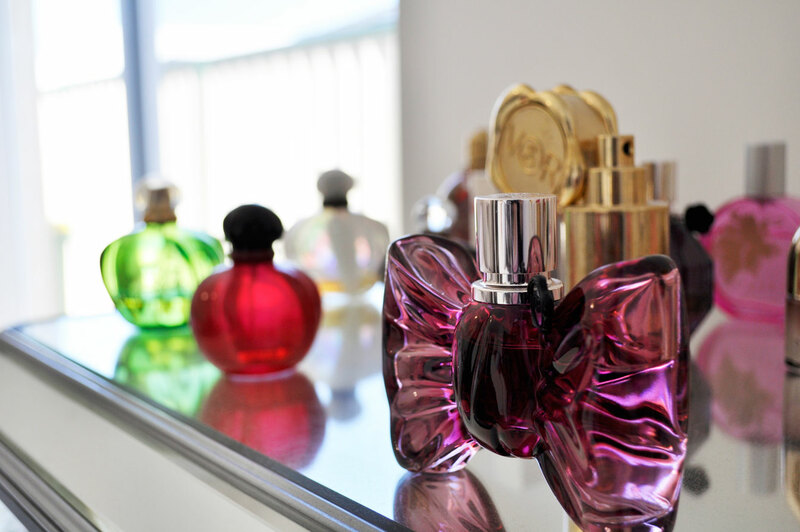 I haven’t tried any of these products. At the moment I’m loving Philosophy skin care products which I published a review of today and also a couple of weeks ago. One of my favourite brands since I was 12! That’s 11 years of loving! I haven’t heard of this brand before. I do like their bright bold packaging! 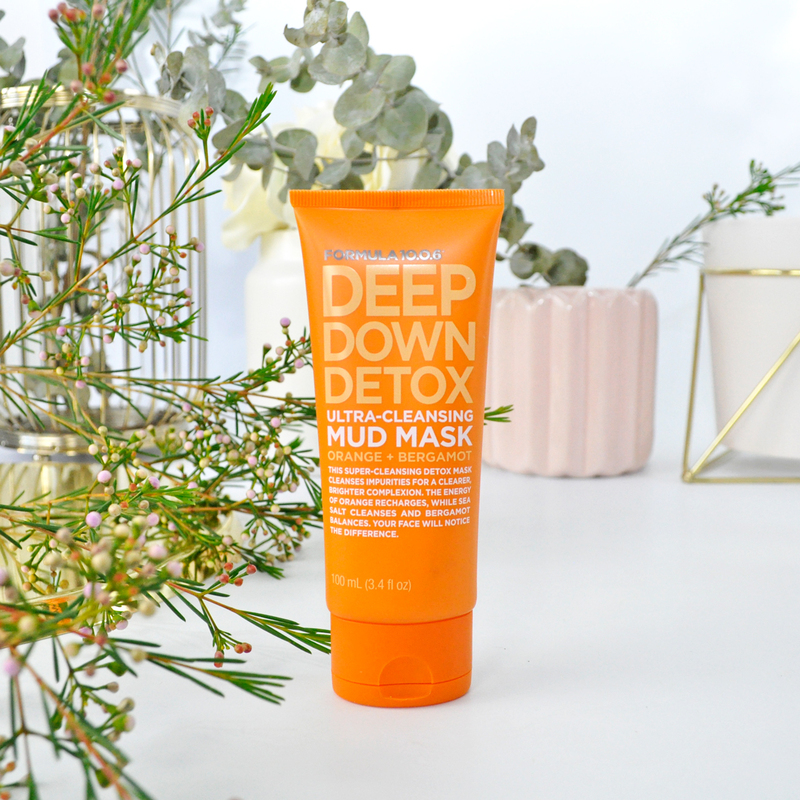 The detox mask is the one I’m drawn to most. The ingredients sound cool with the sea salt! Never heard of that before. 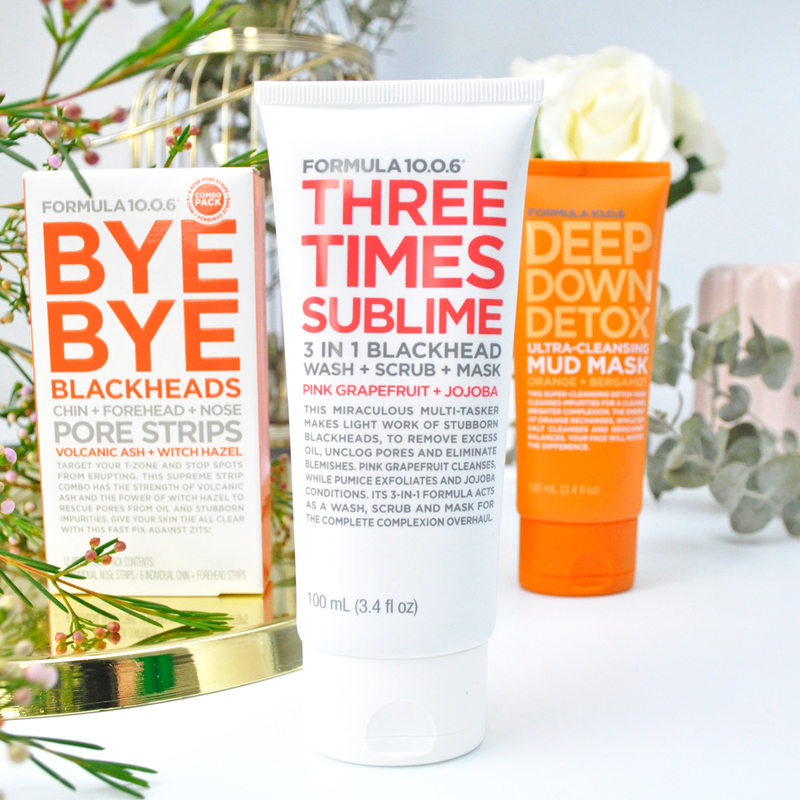 These products sound great – the mask especially! I’ve actually never tried this brand but have seen and heard good things about it! I seriously need a spa day so bad! !